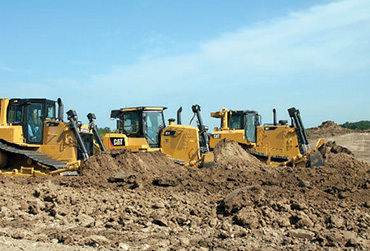 to provide earthwork, underground utilities and demolition in many jurisdictions and trade categories. For over 39 years, we have served customers in nearly every corner of Colorado. $1,000,000 for each person including occupational disease.